As the weather finally warms up and our thoughts turn to BBQ's, beaches, and finally using some of that saved up vacation time, you might start to wonder if now is the time to buy a vacation home in Maine? I do side projects for the Portland Press Herald and was recently dispatched to Frye Island to take pictures for a story. 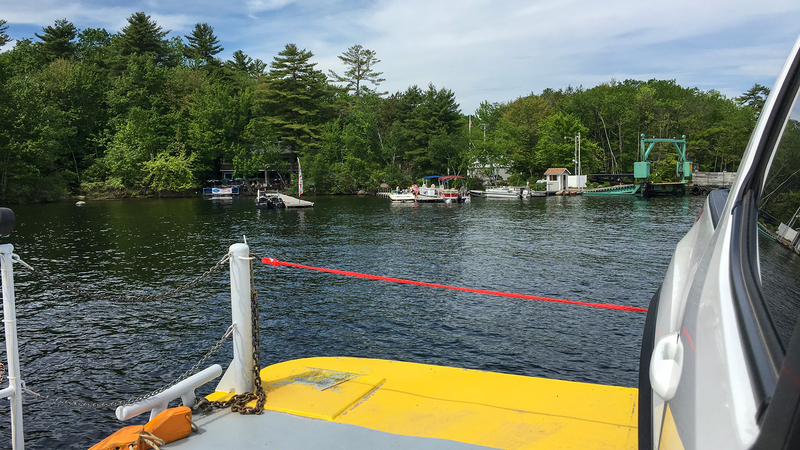 Accessed by ferry from Raymond, Frye Island is about 2.5 miles long by 1.5 miles wide and is located in the middle of Sebago Lake. 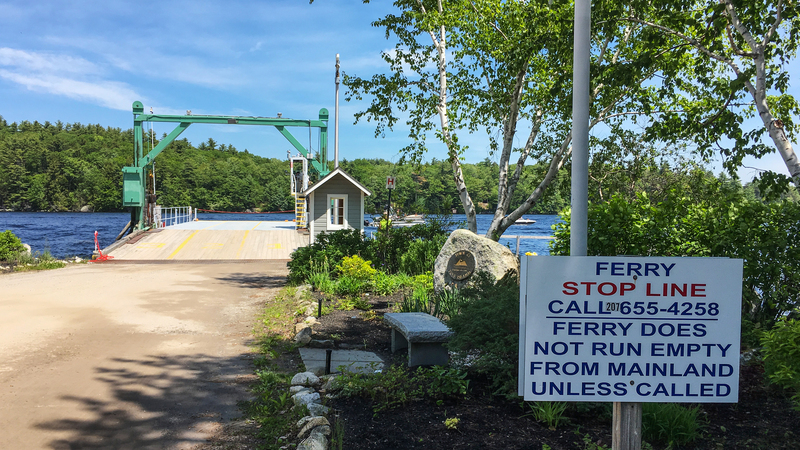 The ferry which holds about 9 cars and runs every half hour in the summer, makes speedy work of ushering vacationers across the short but deep channel between Raymond Cape and the island. The ride takes about 7 minutes and is just enough time to transport you to another world, but thankfully not enough time to induce seasickness in most. 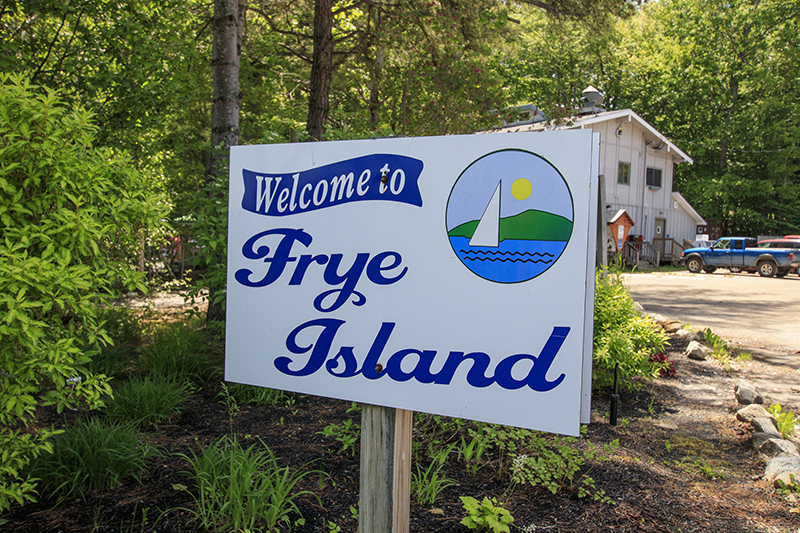 Frye Island is a mixture of modest camps, well equipped second homes, and a few luxury properties. Many of the properties are owned by New Englander's, along with a healthy mixture of snowbirds who spend winters in Florida and return to Frye for the glorious summers. The island is accessible by ferry May through October. After that, the ferry shuts down, the water is turned off, and Frye hibernates for the winter. There are no year-round residents. There are north of 550 homes and camps on Frye Island and I am told the island is capped at a maximum of 750 homes in order to preserve the serenity of it. The property owners enjoy a robust rental business when they are not using their homes. Between a local rental company, and sites like HomeAway and Airbnb, you would be lucky to find available space to enjoy this season. The roads are rough but suitable for cars, mountain bikes and the favorite of most... golf cart. The island offers a golf course, ball field, public pool, tennis and pickle ball courts, community center, two marinas, 14 beaches, a general store and restaurant serving among many delicious selections, the requisite frozen island drink to make those work worries float away. Having completed my assignment, we lined up to load our vehicle on the ferry. But I wasn't ready to leave just yet so we parked for lunch. 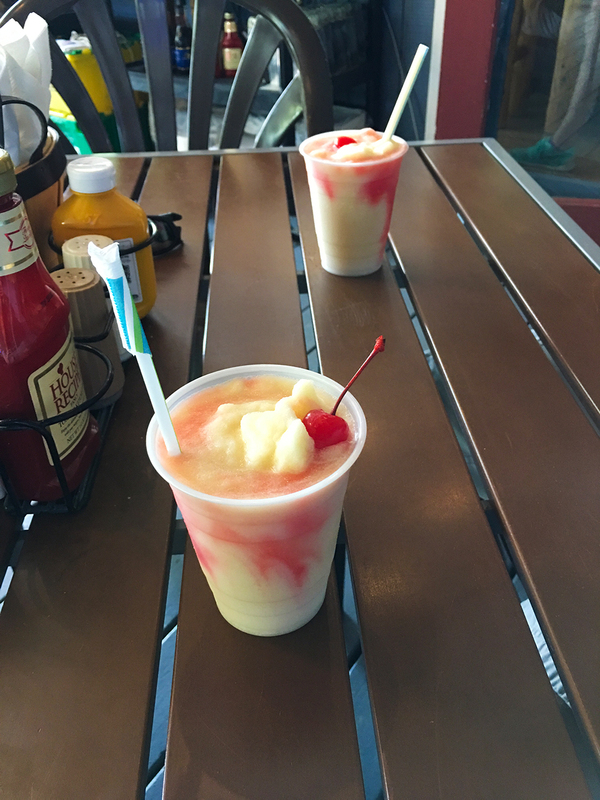 We were seated on the shaded deck overlooking the lake and by the time my Sebago Splash (a frozen pina colada type drink) arrived, talk had turned to owning a camp on Frye Island. There are a number of existing homes available on Frye, ranging in price from $169,900 to $1,750,000. Or you could buy one of the available land lots which range in price from $19,999 to $279,000 and build now or in the future. Commuting to the island from anywhere in southern Maine is fairly easy and would make for a lovely weekend getaway or a permanent summer residence even while working in the Greater Portland area (if you really had to). 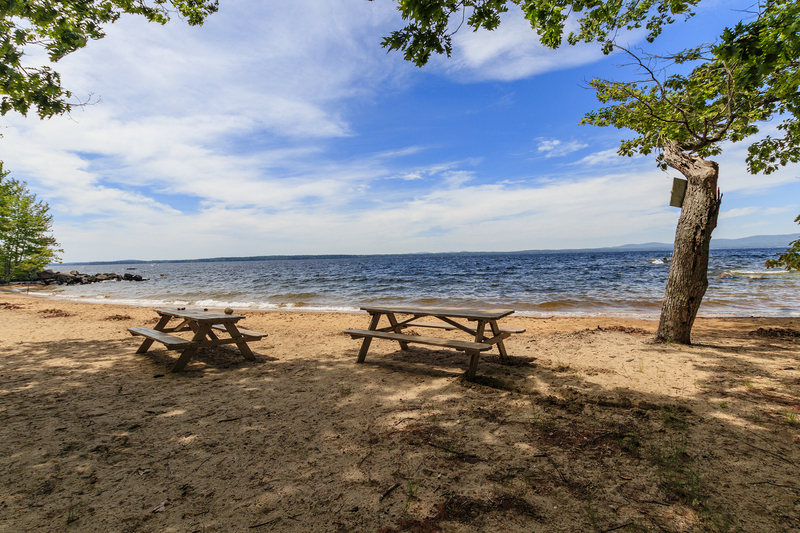 Sebago is a large lake suitable for swimming, paddle sports, water sports, fishing and can accommodate large boats with a number of well-made boat launches scattered around the lake. There are downsides of course to owning a piece of Frye Island. The waterfront land and homes come at a premium as you would expect. Thankfully, the 14 shared beaches suit the interior homes perfectly well. Another downside is that the island is only accessible for half the year. The island also suffers a high tax rate thanks in part to being a part of the SAD6 school district despite having no year-round residents that attend school. But if you are tired of the grind, the stress of vacations away, and long for a nearby spot to make memories for generations to come - Frye Island just might be the place for you. Let's have a look together. The ferry ride and Sebago Splash is on us! Search homes and land for sale on Frye Island here. Then give us a call 207-749-1073.